Sony Pictures revealed at CinemaCon that their upcoming Goosebumps sequel will be called Goosebumps: Haunted Halloween. Plot details are somewhat scarce, but we can ascertain from the title that it will take place around the time of All Hallows’ Evening. The film will be directed by Oscar winner Ari Sandel, and will also star Ken Jeong, Chris Parnell, Jeremy Ray Taylor, and Wendi McLendon-Covey. It’s currently unclear if Jack Black will return as author R. L. Stine, although the villainous Slappy the Dummy, who was also voiced by Black in the first movie, will now be voiced by puppeteer Avery Jones. 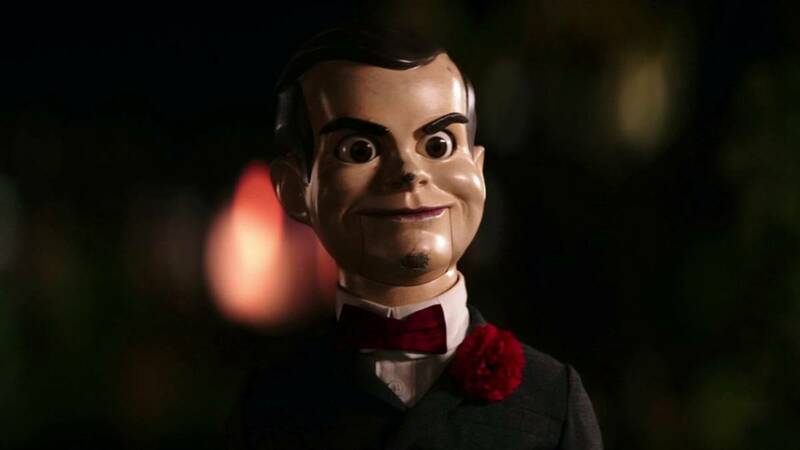 In any case, Slappy is the only character from the first movie who we know will be returning for the sequel. Goosebumps: Haunted Halloween will open on October 12, just one week after Sony’s Venom hits theaters. It may seem like an odd decision for a major studio to release two of their own tentpole movies so closely together, but I’m pretty sure they know what they’re doing. Pretty sure. Although its popularity has somewhat waned in recent years, Goosebumps still remains one of the most successful book series of all time, having sold over 350 million copies worldwide. Whilst it would probably have been more successful had it been released in the ’90s when the series was at its peak, the first Goosebumps movie still grossed an impressive $150 million when it hit screens back in 2015, so we can also expect Haunted Halloween to deliver impressive numbers this October.